Our program is most effective when our staff and your family come together as a team to support and nurture your child in their growth and development. We like to create a united front by providing a number of opportunities for your family to get an inside look into how your child is progressing. Through regular open houses, parent evenings, quarterly newsletters and monthly progress updates, we can keep you informed on how your child is doing and in what areas they have been most successful. Little Scholars also relies on an open-door policy. You are always welcome to make an appointment with our staff to discuss your child’s learning experience. 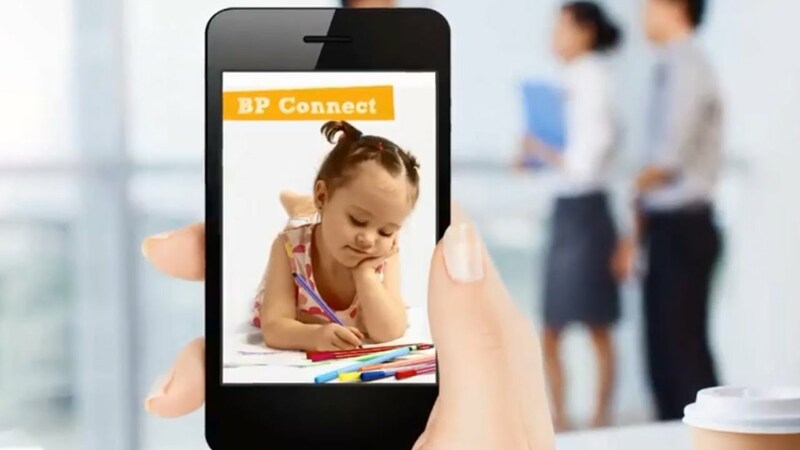 Our parent communication app, BrightPath Connect™ gives you daily insight into your child’s development, so you never miss a moment or milestone. This free and easy-to-use app is password-protected, allowing you to share login details with family members without compromising your child’s privacy. Your family’s safety is important to us, which is why BrightPath Connect™ adheres to a particularly high security standard. Our curriculum is based on the teachings of Dr. Maria Montessori. The Montessori method centers on self-directed activity, collaborative play and individual development. By presenting children with the power of choice, we help instil in them a strong sense of self, a desire to learn and a natural self-discipline. Our early childhood educators are committed to implementing our Montessori curriculum in a supportive and positive environment, nurturing a lifelong love of learning. With a strong foundation of education and experience, our staff help foster each child’s individuality and create a home-away-from-home experience. We firmly believe in open, two-way communication between parents and our centres. In addition to quarterly newsletters, open houses, monthly observation summaries, parent evenings and our open-door policy for parents, we also offer our proprietary app, BrightPath Connect™, to help keep you up-to-date on your child’s progress. Your child’s brain and body need fuel to learn and grow. We have partnered with a Registered Nutritionist to create a menu that helps establish healthy eating habits in your child and allows them to thrive. Every day, your child receives two snacks and a hot lunch, all prepared in-house from fresh ingredients.